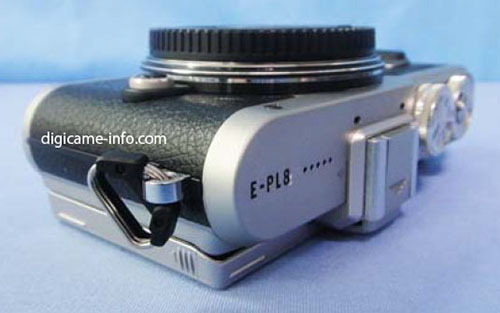 The upcoming Olympus 25mm F1.2 lens is delay! 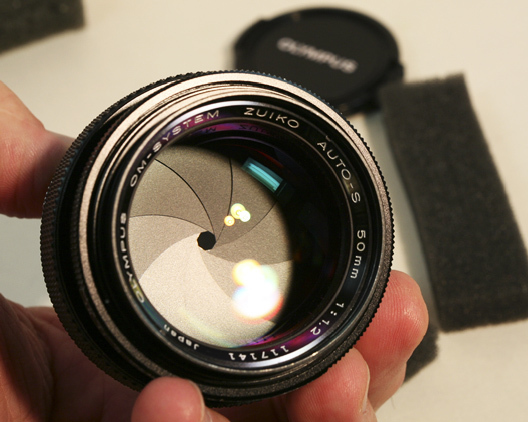 According to the latest rumors from FT4, this new Olympus Zuiko PRO lens will be announced at the Photokina in September 2016 after the Olympus 30mm macro lens, which is listed in Amazon China. This entry was posted in Olympus Lens and tagged olympus lens rumors on May 31, 2016 by admin. This entry was posted in Olympus Lens and tagged olympus lens rumors on May 26, 2016 by admin. This entry was posted in Olympus Lens and tagged olympus lens rumors on May 24, 2016 by admin. The new Olympus M.ZUIKO DIGITAL ED 300mm f/4 IS PRO Lens (Amazon/ B&H/ Adorama) wins the CameraGP Japan 2016 award! This new lens is so much requested by the MFT photographers that it’s almost out of stock everywhere! This entry was posted in Olympus Lens and tagged olympus lens rumors, OlympusM.ZUIKO DIGITAL ED 300mm f/4 PRO Lens on May 23, 2016 by admin. This entry was posted in Olympus Lens and tagged olympus lens rumors, OlympusM.ZUIKO DIGITAL ED 300mm f/4 PRO Lens on May 17, 2016 by admin. This entry was posted in Olympus Lens and tagged olympus lens rumors on May 12, 2016 by admin. This entry was posted in Olympus Lens and tagged olympus lens rumors on April 21, 2016 by admin. Olympus has just filled a new patent for Olympus 24mm f/1.4 lens. 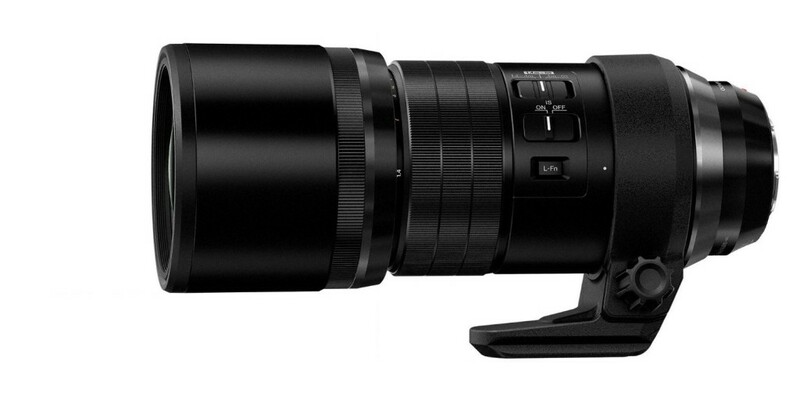 This is the third new full-frame mirrorless lens. A few weeks ago, Olympus filled two full-frame mirrorless lenses: Olympus 28mm f/2 and Olympus 35mm f/1.4 lens. It seems Olympus is planning to announce a new full frame mirrorless camera in next several months. This entry was posted in Olympus Lens and tagged olympus lens rumors on March 25, 2016 by admin. This entry was posted in Olympus Lens and tagged olympus lens rumors, OlympusM.ZUIKO DIGITAL ED 300mm f/4 PRO Lens on March 21, 2016 by admin. This entry was posted in Olympus Lens and tagged olympus lens rumors on March 11, 2016 by admin.